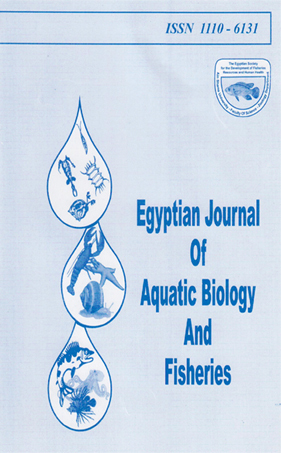 Assessment of polycyclic aromatic hydrocarbons in surface sediments and some fish species from the Gulf of Suez, Egypt. Study of some Alluvial soil's sediments characteristics in Toshka Depression, Egypt. TRACE METALS BINDING TO HUMIC AND FULVIC ACIDS FROM SURFACIAL SEDIMENTS OF LAKE MANZALAH, EGYPT.